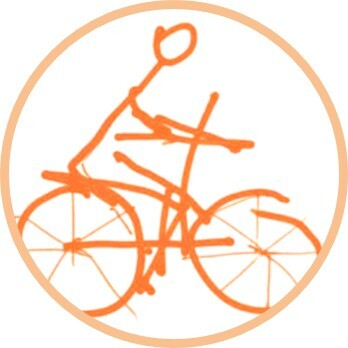 This category addresses the promotion of Alternative Modes of Transportation and Universal Design/Barrier-Free Design. The subcategory on Alternative Modes of Transportation advocates for community mobility and access, reduced automobile dependence through bicycle network and storage, walkable streets, tree-lined and shaded trees, street networks, reduced parking footprint, transit facilities; and transportation demand management. The subcategory of Universal Design puts metrics to improve Accessibility, Safety and Wayfinding.